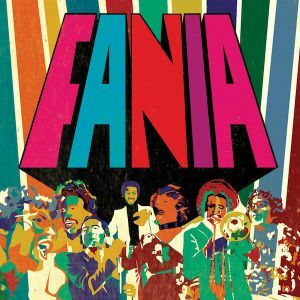 Fania All-Stars, Mongo Santamaria, Joe Cuba Sextet, Ralfi Pagan, Azuquita y Su Orquesta Melao and more. This show was 3rd in the global community radio chart, 4th in the global latin chart and 4th in the global vinyl chart. We at The Diggers Union go tropical for our latest edition of Enjoy and Be Educated as we present the second installment to our series, “Our Latin Thing”. With some of the biggest names in salsa and Latin jazz to grace our ears such as Ray Barretto, Mongo Santamaria, Joe Cuba, Eddie Palmieri, Joe Bataan and more, we have another 2 hours of spicy sounds for your Saturday. As always, enjoy and be educated.